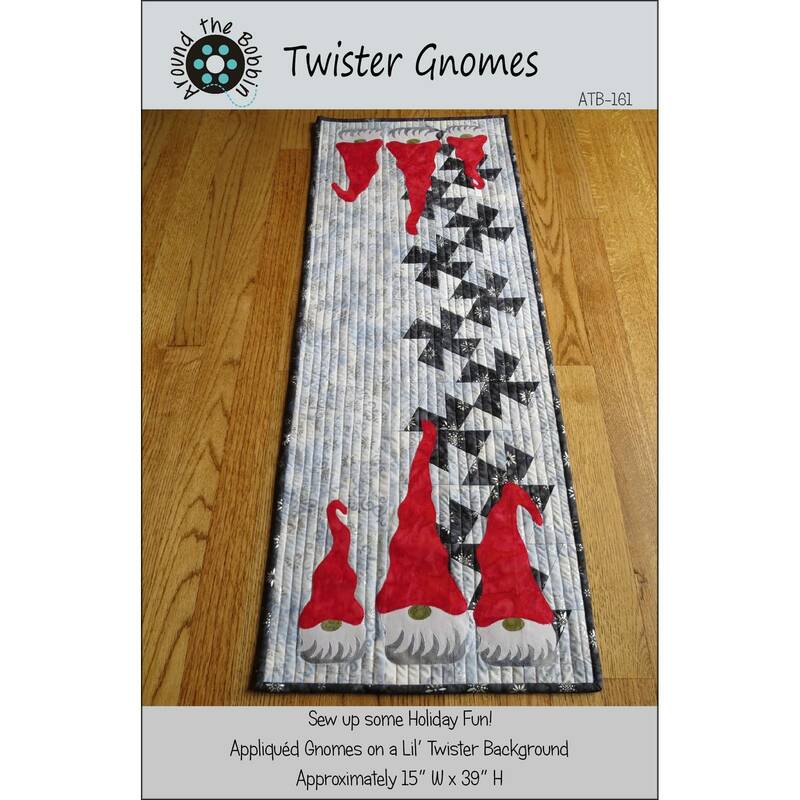 Invite the gnomes to your next holiday event! 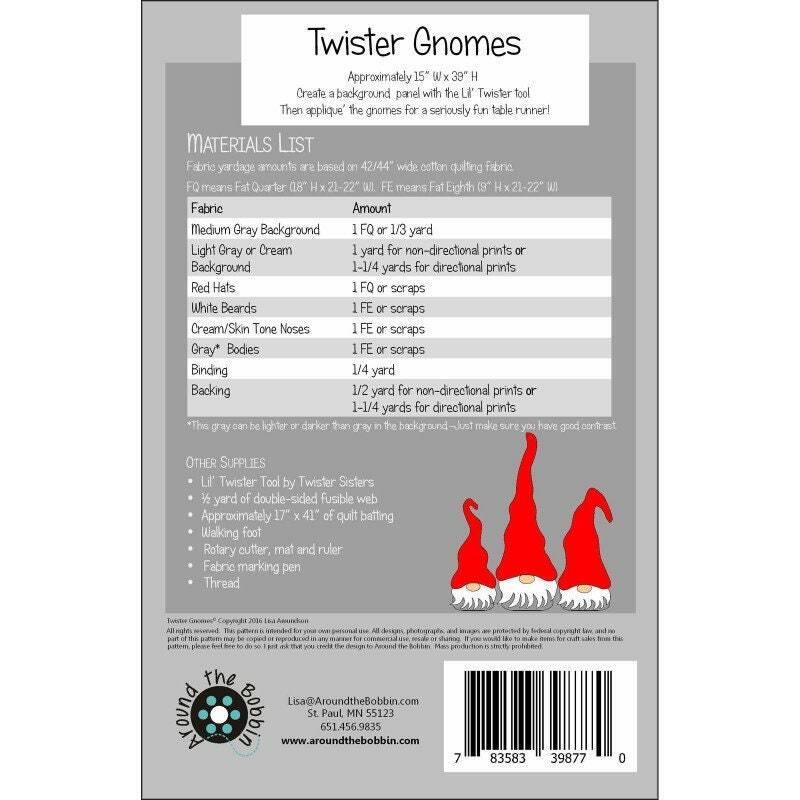 pinwheels made from the Lil' Twister Tool. pot holders, kitchen towels or other projects.